gone but not forgotten: today is the birthday and (coincidentally also the day of death) of the great legend, visionary, inventor, innovator and mastermind behind brands like C.P. 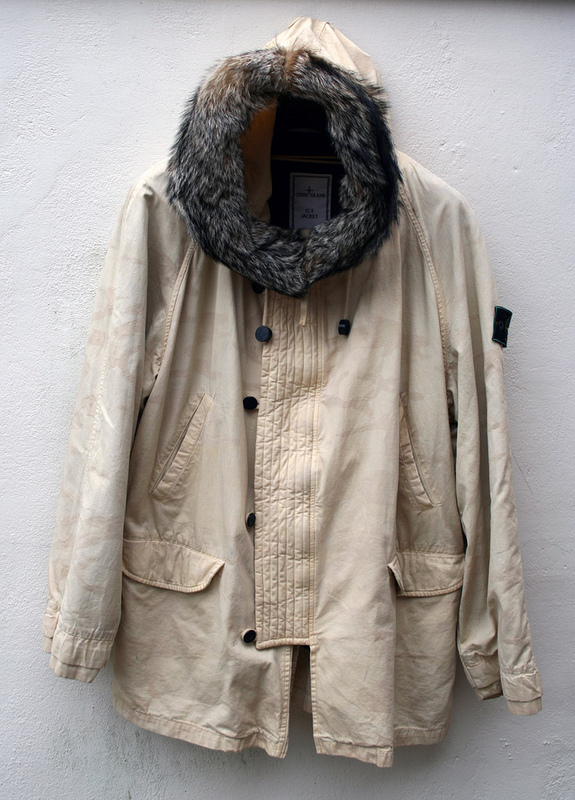 Company, Stone Island, Boneville and Left Hand MASSIMO OSTI. His ideas and never resting creativity revolutionized the fabric technology and casual wear. 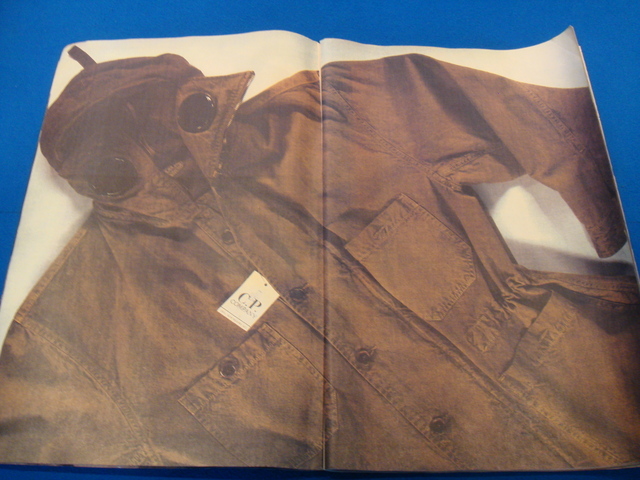 He invented garment dye-ing, a process that changed the whole industry at that time, rubber flax and rubber wool, the Ice jacket (which changed colors by temperature variations), the MilleMiglia jacket and many more and changed the way of advertising clothing with the CP magazine. He had a collection and archives of vintage military and outdoor clothing of more than 5000 jackets already by the mid-80s. 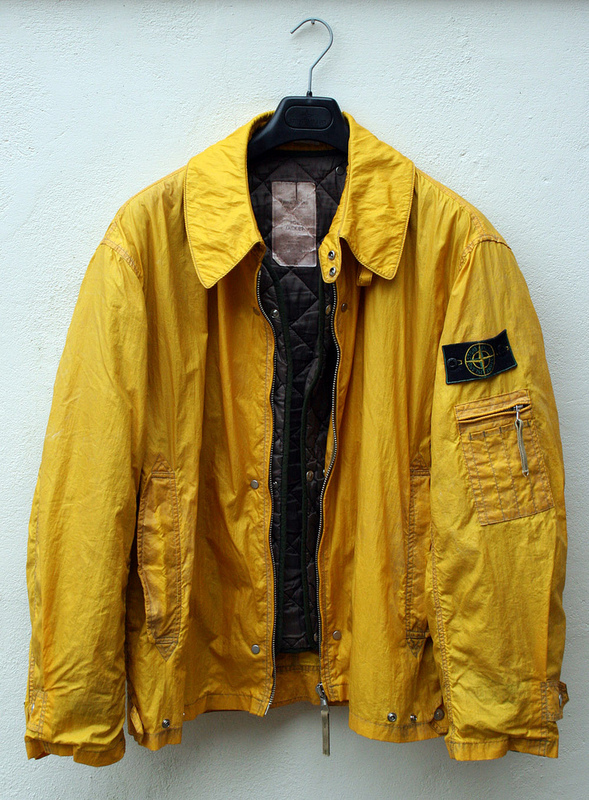 Isola di Pietra ICE Jacket from Stone Island, collection 1989/90. Colour changing from yellow to brown when temperature changes. Stone Island Camo Parka ICE jacket, collection 1988. Camouflage effect faded away when temperature changes. This entry was posted in Uncategorized and tagged Boneville, C.P.Company, garment-dye.-ing, Left hand, Massimo Ost, Stone Island by AMTRAQ. Bookmark the permalink.